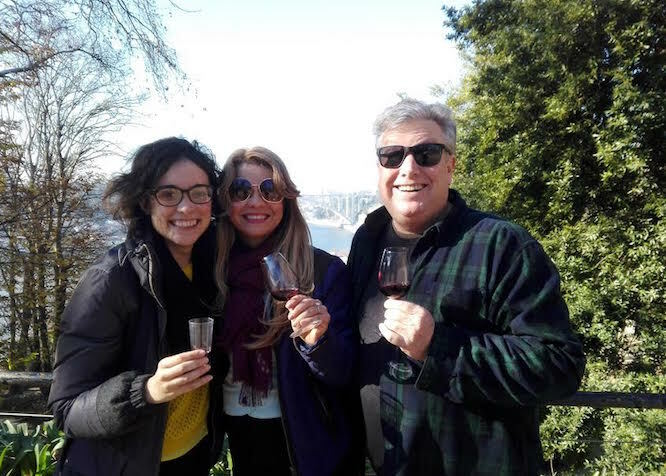 I make private tours in Porto! 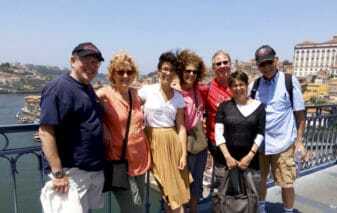 Please check my tours’ page or send an email to sara@portoalities.com. 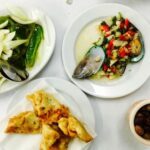 I’ve already written about the best family activities in Porto, the 9 most romantic things to do in the city and about what do on a party weekend. But it was missing an overall list of the best monuments to visit in the city. 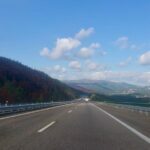 If you want to read my other suggestions about fun things to do in Porto just check out my guest post at Miss Tourist, the amazing travel blog by Yulia Safutdinova! 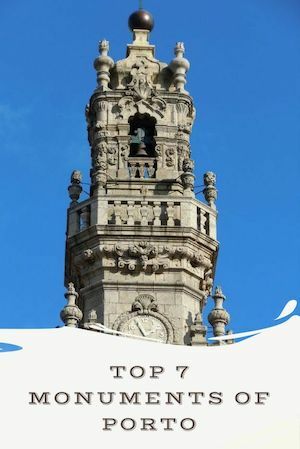 Torre dos Clérigos, the beautiful 76m tower of Porto was, for many years, the “best seller” of the things to do in Porto, due to its unusual shape. But I reckon that visiting the Torre dos Clérigos is a test to your patience! You need to wait in line to buy the ticket (around 15/20min), then you have the queue to the tower itself (around the same waiting time). When you’re finally inside, the queue moves slowly because there are people going up and down on the same narrow stairs. Unfortunately there is no way to avoid the queue 🙁 You can buy the online ticket here, but I must warn you that it will not save you no time, as you still need to go to the queue and show the online ticket at the ticket office (I know, it doesn’t make much sense…). Nonetheless, if you buy Porto Card you’ll get a 50% discount on the price of the ticket! 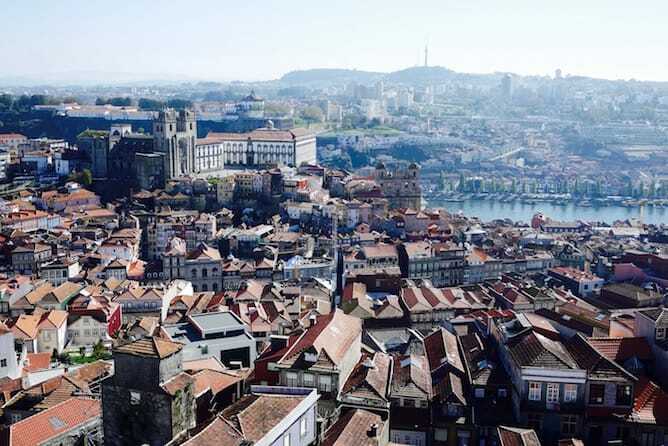 The Porto Card gives you access to discounts on price tickets to most monuments in Porto. – with transport (bus + subway). It’s a good deal if you’re planning to use public transports a lot. You can buy it here. – without transport – it’s much cheaper and ideal for those of you who don’t mind walking. You can buy it here. 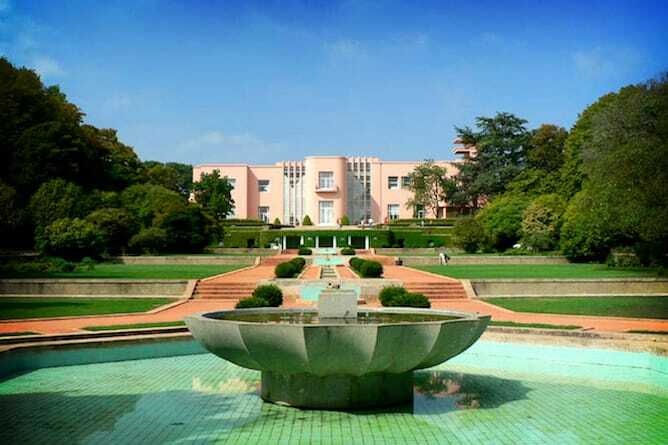 Serralves’ contemporary art museum is by far my favourite monument in this list of things to do in Porto. 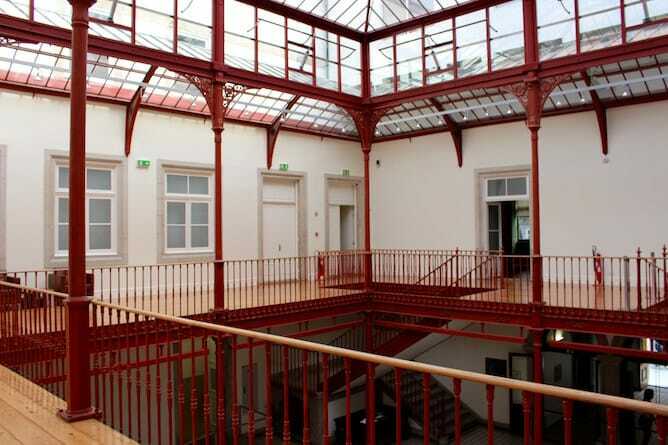 1 – The best way is to get an online ticket here for 10€, which gives you access to the museum plus the park. It’s pretty convenient – you don’t need to print the voucher, just show it on your mobile! 2 – If you buy Porto Card, you’ll get a discount of 20%. This doesn’t avoid the queue but it saves you money. You can buy Porto Card with transportation here and Porto Card Walker (without transportation) here. 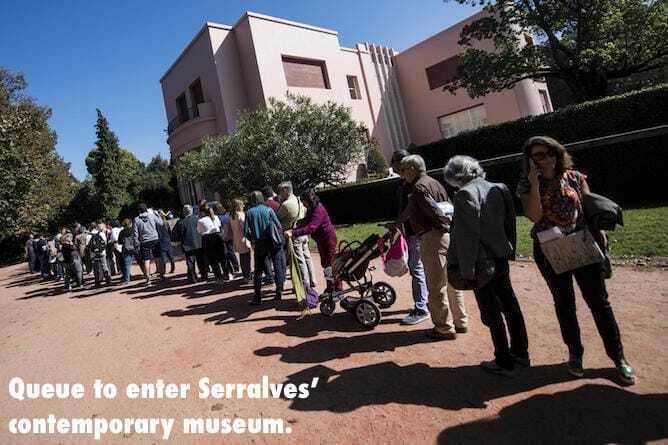 3 – If you’re a patient person, you can visit Serralves for free on the first Sunday morning of each month. Keep in mind that the museum will be packed so I advise you to go at the opening hour (10am). I have already told you the story behind the stunning Lello bookstore, where people believe that J. K. Rowling wrote her first Harry Potter book (it’s a lie!). Nonetheless, visiting this neo – gothic bookshop is definitely one of the top things to do in Porto. 1 – Unlike the other monuments, the online ticket to Lello bookstore is actually more expensive – it costs 5,5€ instead of 5€ if you buy it on the spot. 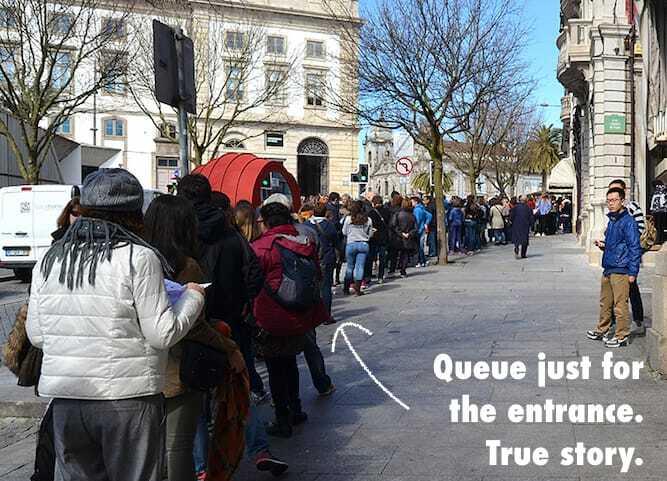 2 – Unfortunately even if you buy the tickets, you will not be able to skip the queue to enter the bookstore. You only skip one of the queues (the one to buy the ticket). 3 – When you buy the online tickets you’ll need to fill in a field called “VAT”. You can just insert the value 999999990. MMIPO is the most underrated monument in Porto but it shouldn’t be as it’s simply gorgeous! 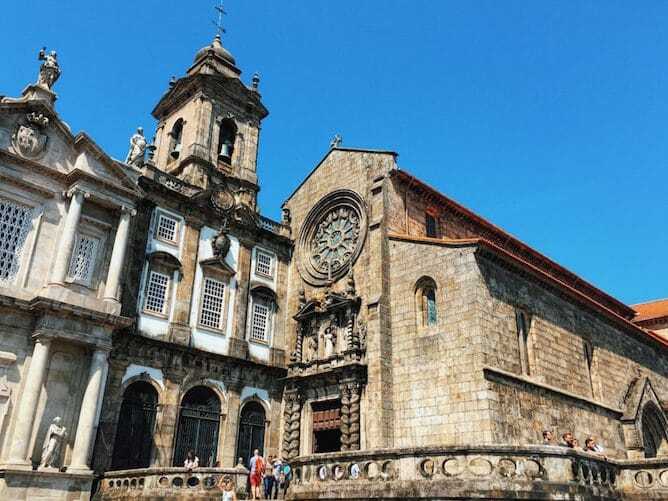 It tells the story of Santa Casa da Misericórdia do Porto, the most important religious organisation in Portugal, and it’s charity work throughout the centuries. 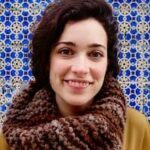 Even though the museum is about the story of this religious organisation, it has a very clean and modern design that appeals to everyone, which is why I included on this list of things to do in Porto. Usually the queues to this monument are not as horribly long as to the others. Nonetheless, I recommend you to buy the tickets online, especially if you’re coming to Porto from July to September. 2 – Buy Porto Card, you’ll get a discount of 50% on the price of the ticket to MMIPO, so you’ll save 2.5€/person. 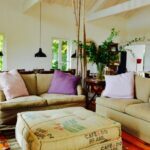 This option doesn’t save you time, but it saves your money. You can buy Porto Card with transportation here and Porto Card Walker (without transportation) here. Adults >65 years old have a 50% discount. You can buy the ticket on the same link I mentioned above. I already told you about the World of Discoveries, an interactive museum dedicated to the Portuguese Discoveries, on my guide of 8 fun activities in Porto for families with kids. This museum is one of the few in Porto dedicated to kids, hence the long queues (and we all know how frustrating it can be when our little ones start to get bored…). Therefore, even though it’s one of the best things to do in Porto for families with kids, I think it’s wise to buy the online ticket. You can buy an online ticket for the World of Discoveries’, so that the price of the ticket is 11€/adult and 6€/children. With this ticket you save 3€/adult + 2€/kid. 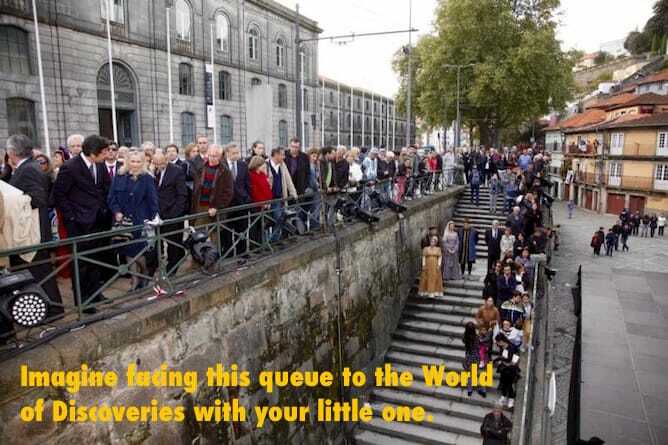 There are three monuments in Porto where you can’t avoid the queues because they don’t sell tickets online. 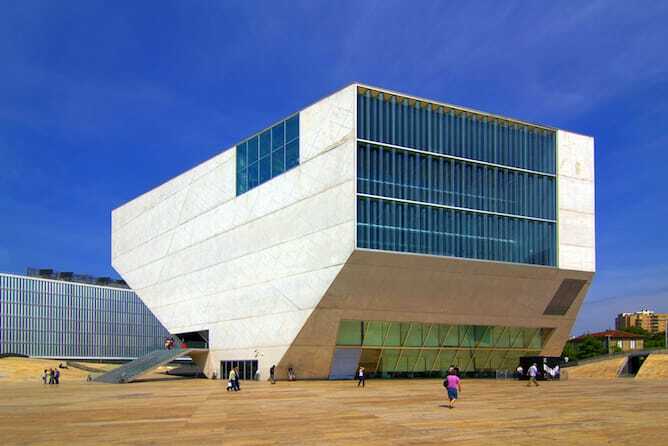 1 – Casa da Música, the amazing House of Music designed by Rem Koolhaas. 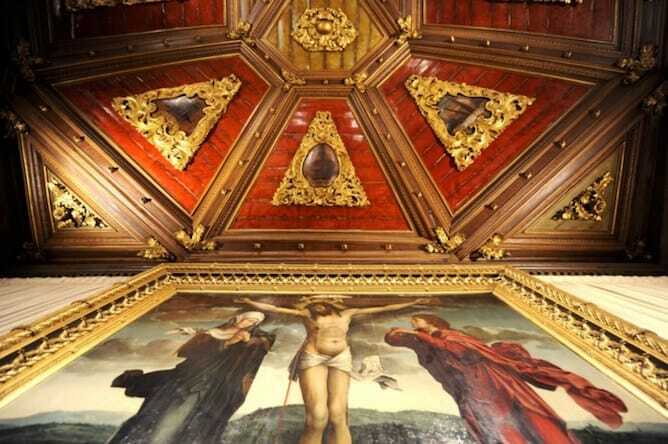 It has guided tours at 11am and 4pm, both in English and in Portuguese. The ticket costs 7,5€. If you have the Porto Card you get 50% discount on the price of the ticket to Casa da Música, so you save 3.75€/person. 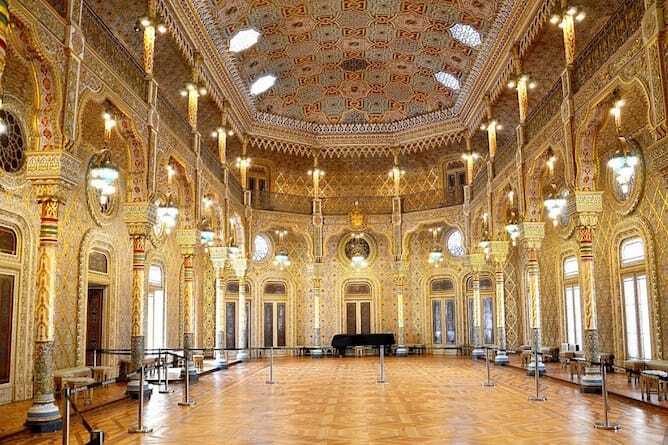 2 – Palácio da Bolsa, the famous Stock Exchange Palace with the stunning Arab room. The queue to this monument is really, really huge. They let you book the tour online but it’s pretty useless because you can’t pay it, so you need to face the queue nonetheless! There is no way to escape the queue and the tour takes place in the language of the first person who books the tour (either in PT/EN/FR/ES). Therefore, if you have a friend in Porto this is the right time to ask him/her a big favour 😀 if you’re not that lucky, then go early. Really early! The ticket costs 8.5€/adult and 5€/student or adult >65 years old. 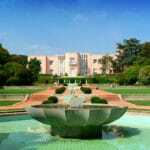 If you have the Porto Card you get 50% discount on the price of the ticket to Palácio da Bolsa, so you save 4.25€/adult. 3 – St. Francis Church, a Unesco World Heritage. The ticket to this beautiful gothic church + catacombs costs 4.5€/adult. There are many advantages of taking a private tour in Porto with me. One of them is that it’ll be tailor made to your expectations and pace, and that I’ll be the one taking care of tickets to all monuments.